45 Richmond Street, Dublin 2. 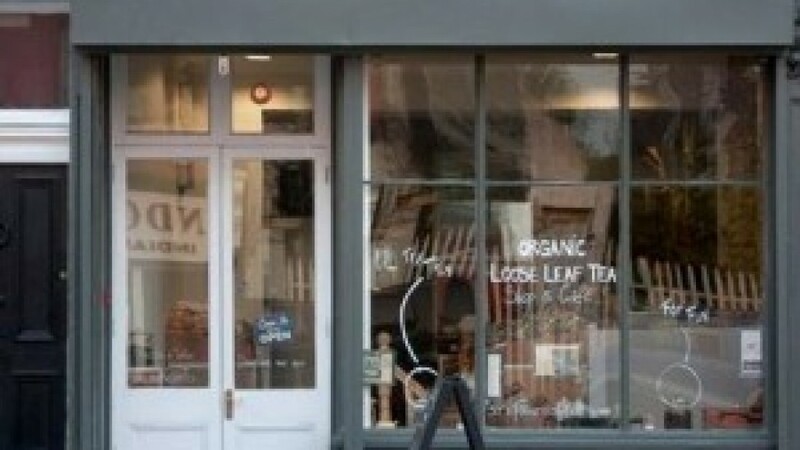 Wall & Keogh is a quirky and fantastic tea shop in Portabello, Dublin. They are listed in the “Dublins 200 Reasons not to Leave Dublin”. They have 150 varieties of loose tea, gluten free bread and cakes and even freshly made every day, gluten free sushi. They have a fantastic space downstairs which is available for private hire parteas or movie nights. Wall and Keogh are coeliac aware and have gluten free food available.